Rocketeer There are 2 products. 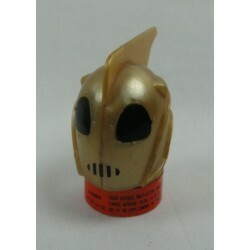 Rocketeer Head - Candy Container, original collectors piece. Disney. 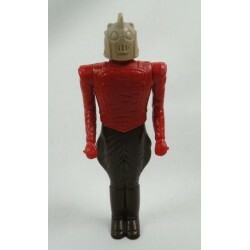 Rocketeer - Candy Container, original collectors piece. Disney.